Join in the spirit of Sunnyfield. Join in the spirit of Sunnyfield and spend a day as a corporate volunteer at one of our packaging facilities for an Enterprise Buddy Day. 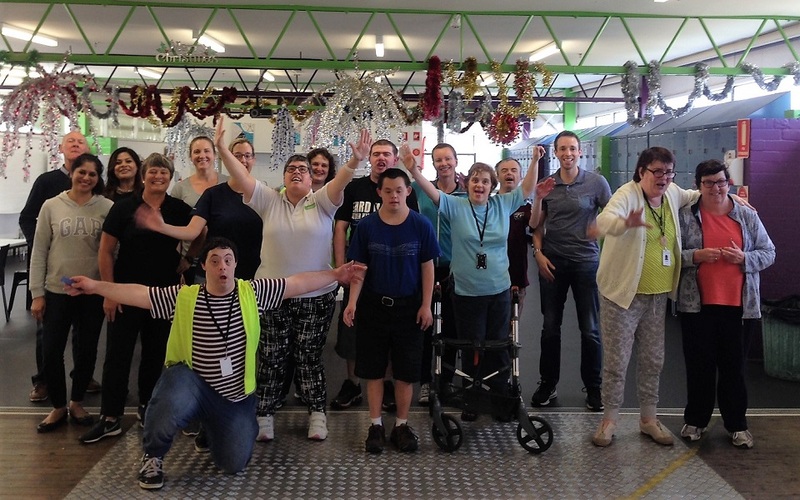 Run from Allambie Heights, Chatswood or Mt Druitt, an Enterprise Buddy Day involves buddying up with Sunnyfield supported employees and sharing a day in their work life. 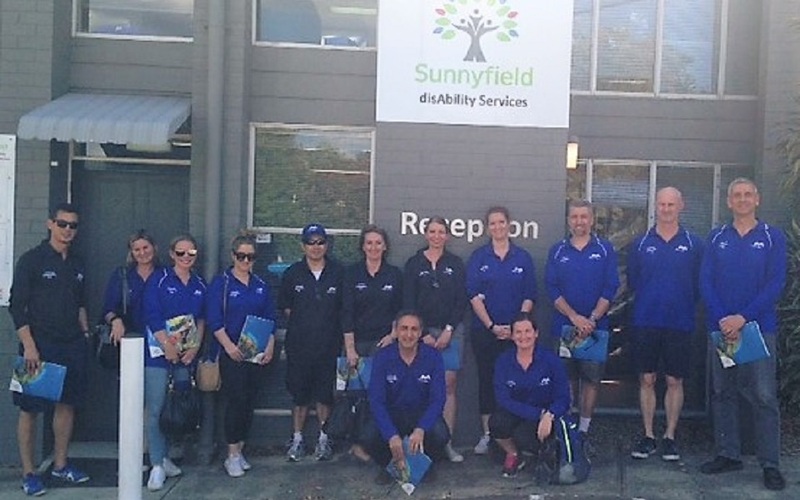 Run from 9am – 3pm the day includes a welcome and introduction to Sunnyfield, site tour, budding up of volunteers with supported employees, morning tea and lunch, wrap up ceremony and presentation of certificates. The cost is $1,000 for the day for up to 10 people or $1,500 for up to 15 people at Allambie Heights. For large groups, we can book out multiple sites depending on availability. If you would like further information, please contact the Sunnyfield Fundraising team.